“Your ad has been disapproved”. It does not feel good to see that message, right? But, as with everything else, it does happen sometimes, and it appears that you can’t do much to prevent it. However, Google is now introducing a better solution that would provide more assistance to marketers in case of ad disapprovals. Here are some of the changes that Google will roll out in April for advertisers. The new ‘policy manager’ section in Google Ads will work as a central hub and allow users to monitor policy of restriction of keywords, extensions, and ads. You can access it by selecting the ‘Policy manager’ after clicking ‘Setup’ in the Tools Table. The new ‘policy manager’ may also allow users to detect violations of Google’s ad policies during the ad creation process — minimizing the chances of ads disapproval. In other words, if an advertiser is unknowingly going against Google’s policy, Google will provide real-time feedback to identify the issue. Any possible violations will be detected before they occur, so advertisers can comply with all policies before submitting ads for approval. 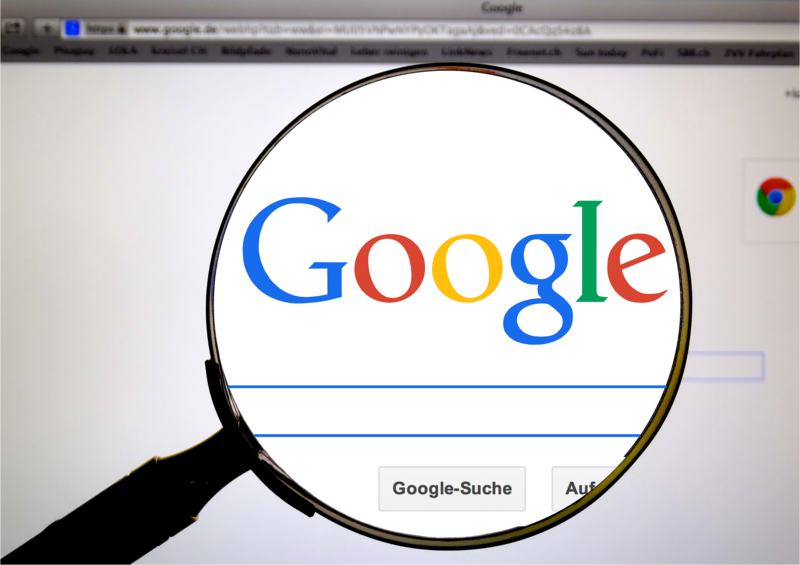 As you may know, Google started providing advertisers more information on why their ads were disapproved. This feature will be expanded soon. Additionally, in the case of disagreements, users will be able to submit an appeal immediately. The feature to appeal instantly from within Google Ads is expected to roll out in the next few weeks. More importantly, the feature will be available for text for most policy violations. Google Ads getting disapproved isn’t considered too big a deal, but it does consume extra time and efforts and sometimes throw away original marketing plans. By making everything more transparent and detecting policy violations during the ad creation process, Google will simplify things for advertisers. What do you think of the latest upcoming changes in Google Ads? Let us know your thoughts in the comment section below.